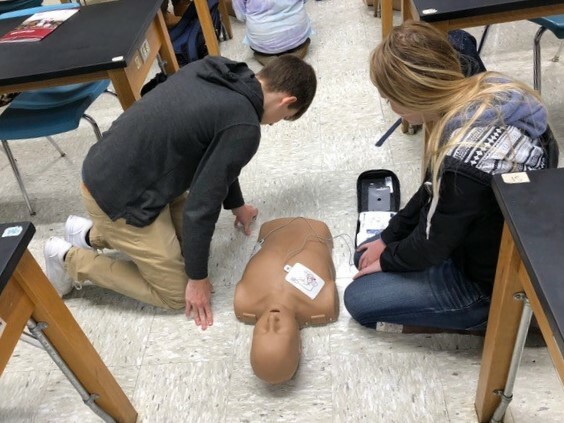 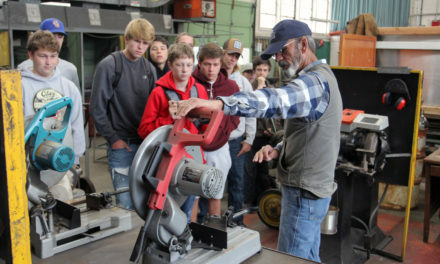 As an ongoing part of the Biology and Community Health Classes offered at both McKinleyville and Arcata High schools, students were able to learn about administering Cardiopulmonary Resuscitation (CPR) on both adult and infant manikins. 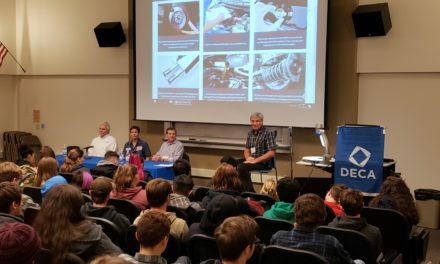 Training Automated External Defibrillators (AEDs) and Manikins were provided as a service funded by the Health Career Exploration Project (HCEP) in conjunction with the Education @ Work Program. 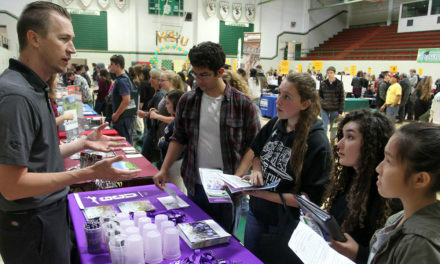 We look forward to expanding the opportunities to bring health career skills to local high school youth. 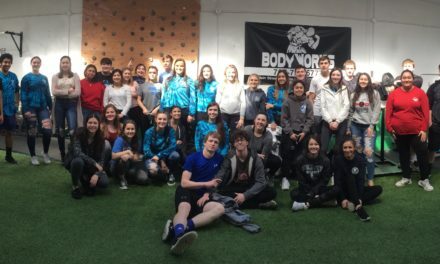 Fortuna High Students Get Physical!